The Avengers VI from Anaheim, California, formed in 1964 as 6 pieces surfin’ instrumental gang [watch out they have four guitars!] 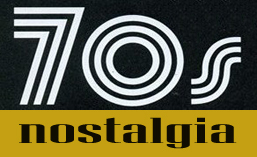 issued their sole lp ”Good Humor Presents Real Cool Hits’‘ a bit late for genre, in 1966. Recorded in a one long all night session in ’66. the album turned out to be promotional ploy by the Good Humor Ice Cream Company so lps were sold from the ice cream trucks [as you can see on cover] As company collapsed the album went to obscurity. 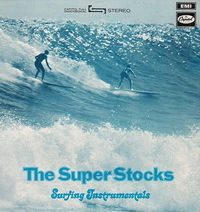 I First heard ’em on now classic garage surf comps as Diggin’ Out and Get A Board! 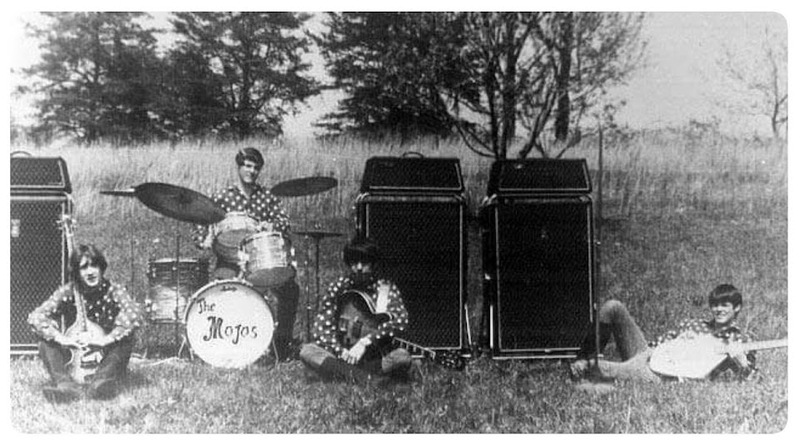 with three great original tunes ”Heartbeat” ”Good Humour Stomp” [aka ”The Avenger’s Stomp”] and ”Time Bomb” [later covered by The Bomboras]. Other fav trax on lp are cool covers of ”Slaughter On 10th Avenue” and ”Pipeline” as well as originals ”None But The Brave” and slightly psychedelizied ”Sahara”. 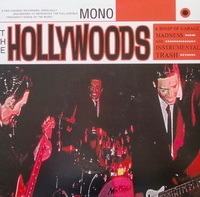 The Venturas [almost The Ventures] from Chicago issued their sole slab in 1963. 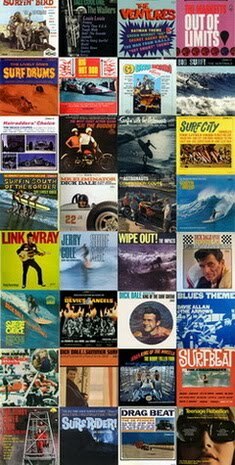 It’s all-covers album with only one original tune ”Ram-Charger” [can be heard on ”Surfin’ In The Midwest” Vol.2 and Surf Guitars Rumble]. 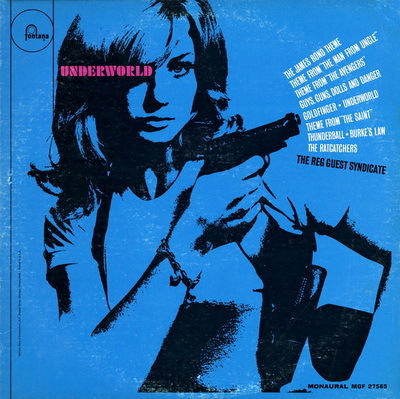 They covered well known classic tunes as ”Bulldog” [The Fireballs], ”Apache” [The Shadows], ”Ginchy” [Bert Weedon], ”Out Of Limits” [The Marketts], ”Penetration” [The Pyramids], ”Driving Guitars” [The Ventures], Sleepwalk, Runaway, Walk Don’t Run… Pretty rare lp. Vinyl rip by Surfadelic, Dig!!!! Great to see this material coming to light. Both the Avengers VI and the Ventura’s are quite good. I wonder how some of these guys can play such fast tremolos with their right hand. Penetration is an excellent example of this. Oh, boy! It’s Xmas time again! Just superb! Thanks from Mongolia. Paul!